A three-member delegation from Curtin University (Perth) Australia visited Mittal School of Business (MSoB) at Lovely Professional University (LPU) on 29th August 2018. 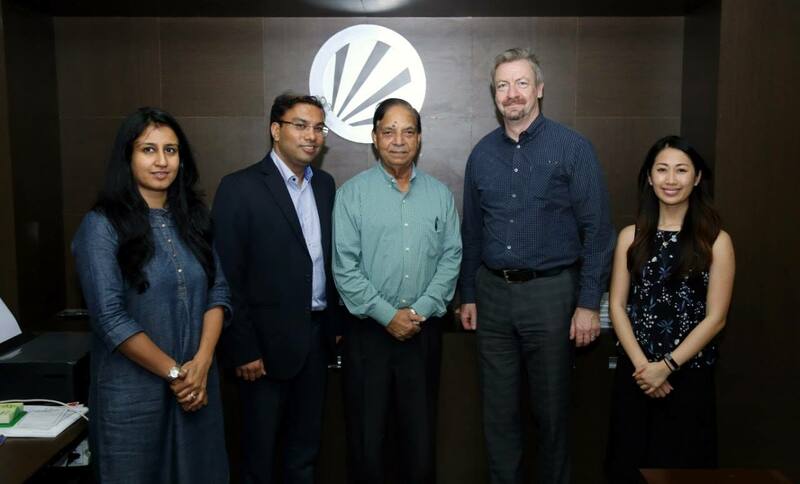 Director, Curtin Business School at Curtin University Australia, Prof. Steve Mckeena led the delegation at LPU MSoB, where he interacted with its Business and Commerce students. 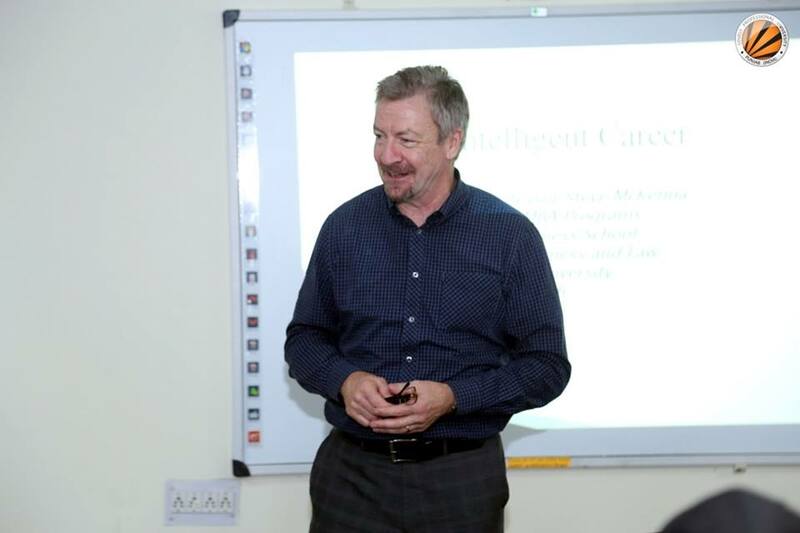 Prof. McKenna explained on the academic topic ‘Global Intelligent Careers’, which helped students to open their mindset to global perspectives. In another session with Head of the School and faculty members at MSoB, he talked about research and other academic activities. Director MBA Programs; Associate Professor of Management at Curtin University Perth (Australia), Prof. Steve McKenna has worked in commerce and academia in North America, Asia and Europe. His research focuses on global human resource management, global talent management, global mobility and networks, developing global leaders’ career transitions and career sustainability. He also collaborates with researchers in the UK, Brazil, New Zealand, Canada, India, and other parts of the world. Among the delegates was the International Marketing Manager at Curtin University, Ms Michelle Sim. She informed students about the unique partnership between the Chamber of Commerce & Industry of Western Australia and Curtin Business School. 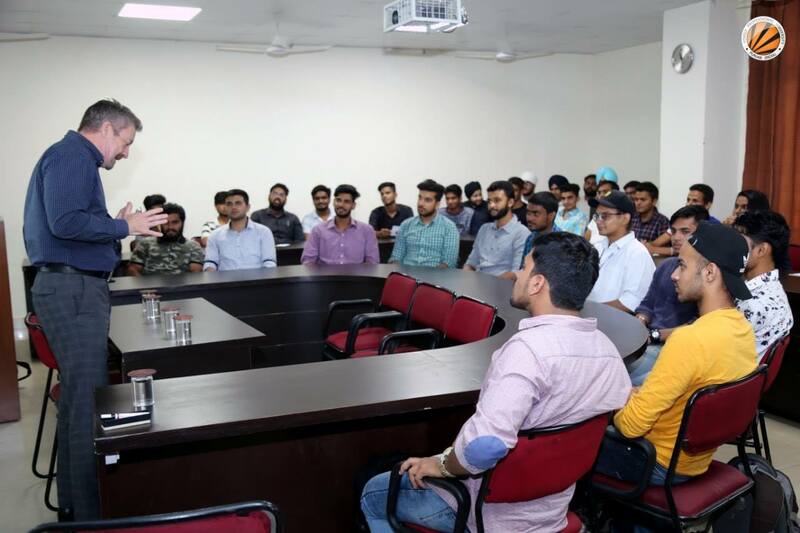 She also informed LPU students about the credit transfer programmes, internships with an access to 9000 businesses in Australia, the opportunity for undertaking a business internship for credit, scholarships and more. Another delegate, Ms Ujala Chaddha forwarded various details for LPU students interested in pursuing articulation in ECE, BBA programmes at Curtin University. Prior to this, while welcoming the delegation, LPU Director at Division of International Affairs Mr Aman Mittal informed that Curtin University and LPU are already working in partnership. Under credit transfer programme between the two universities, LPU students can get their final degree from the Curtin University after completing last two years’ education there.